Your home’s siding should be equipped to handle the weather in Lincoln, NE. The team at Innovations Siding & Windows recommends steel siding to their clients for this reason. From sunny and hot days to severe hail storms, this material withstands it all. This buyer's guide explains in more detail why steel siding is the best way to protect your home from hail. Large chunks of ice flying around in high winds can do a lot of damage, and in Nebraska, hail can be bigger than golf balls. If you’ve ever walked around town after a hail storm, you’ve probably seen how destructive it can be. Steel is an extremely durable material and the most ding-resistant siding option available. Other materials, such as aluminum or vinyl, will be covered in dents after a hail storm and may even crack, leaving the interior structure vulnerable to moisture. In addition to its toughness, steel provides excellent insulation from the elements. 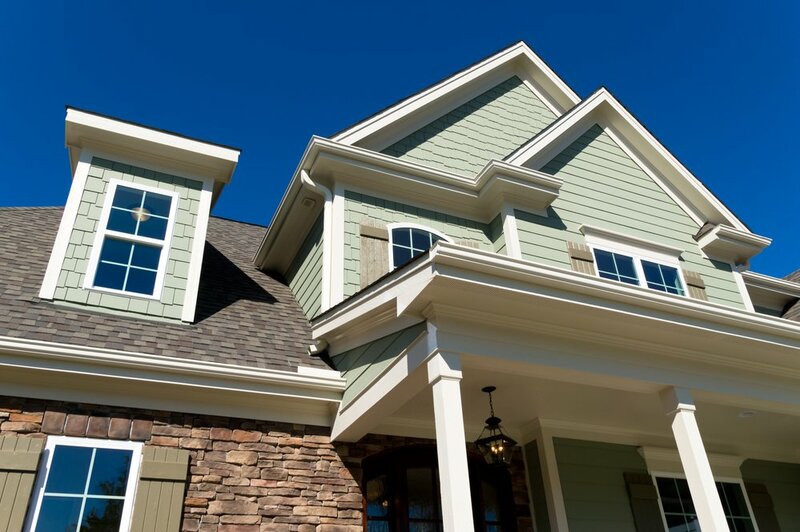 Weather can get extreme in Nebraska during the summer and winter, so it’s beneficial to choose siding that will help regulate the temperature indoors. Even when ice is falling from the sky, you’ll remain comfortable inside without pushing your HVAC system to the limit. Steel siding’s durability and insulation will save you money and a lot of headache over the years. The proficient installers at Innovations Siding & Windows have expertly installed this material for local homeowners for 20 years. They are happy to provide you with a free estimate. Visit them online for more information or call (402) 423-8831 to talk with a gutters and siding contractor about your home.